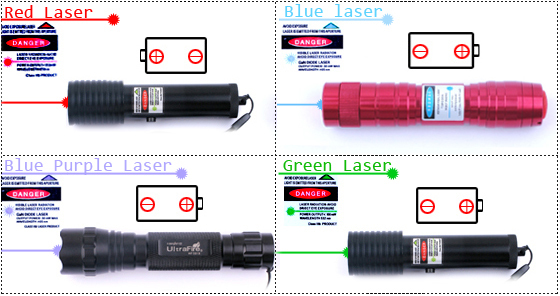 The Laser selection by the wholesaler includes Green Laser,Red Laser,Laser pen,Green Laser Pointer,Laser Pointers, Laser Pointer Pen, 5mW Laser Pointer, 100mW Laser Pointer, 30mW Laser Pointer, Power Laser Pointer, 50mW Laser Pointer, laser stage lamp & laser accessories. View now! The latest Laser products on sale,hot selling. wild range of various, with quality guarantee.